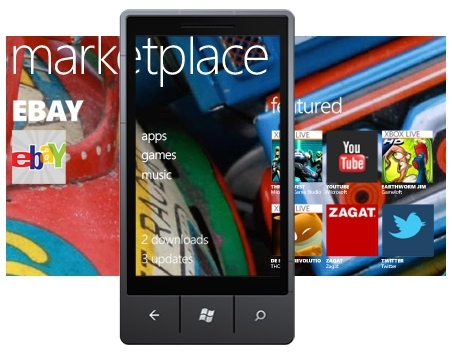 "Microsoft launched the Windows Phone 7 Marketplace in October with 1,000 apps. Just about nine months later, the Windows Phone 7 Marketplace has grown to boast more than 25,000 apps as of Friday." According to numbers provided by WindowsPhoneAppList.com, the Windows Phone Marketplace is now home to over 25,000 apps. This is a good sign as it shows that despite reports of lack luster phone sales, developers are still feeling good about the future of the Windows Phone OS. Wasn't there also a report of having app postings throttled to 20/day per dev since so much of the market place is filled with ... well, crap? I don't know if people are just going for numbers or what, but I have a hard time finding decent stuff - even compared to the crap-filled iOS and Android markets!